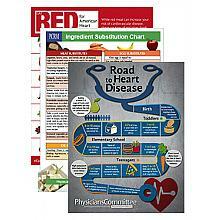 Disease Prevention and Wellness Kit has been added successfully to your wishlist. With this kit you will learn about the powerful effects that a diet change can have on preventing disease. Want to change your life? 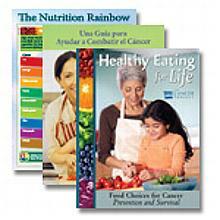 With this kit you will learn about the powerful benefits of a vegetarian diet. 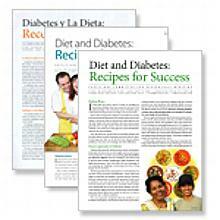 The information provided in these guides and fact sheets show that dietary changes have a preventive effect for diseases, including cancer and diabetes.